Moving can be a trying time, especially for busy business and military professionals. 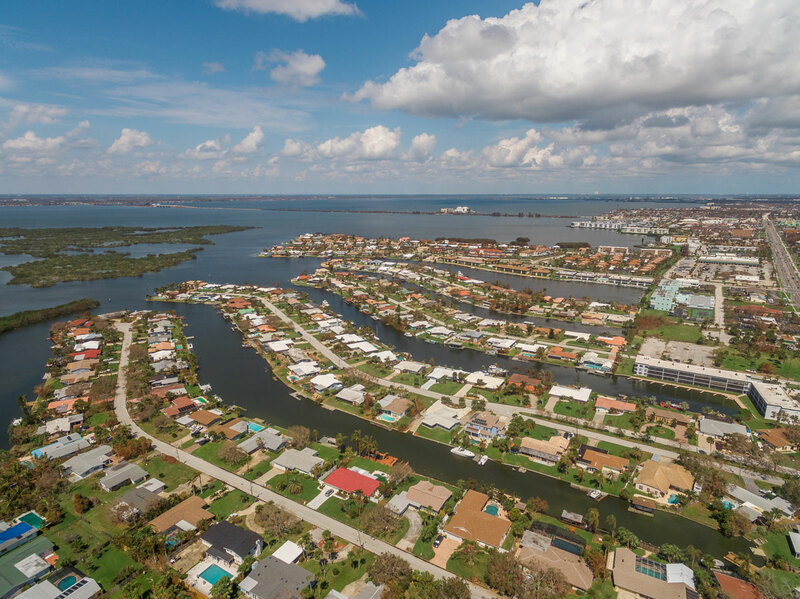 As the Space Coast’s premier real estate agency, CENTURY 21 Ocean aims to ease the stress of relocation so new residents can focus on enjoying their surroundings and getting acquainted with the area. CENTURY 21 Ocean is pleased to partner with Cartus, the corporate relocation specialists. As our Relocation Director, Dawn Silva takes pride in helping new residents feel at home. Dawn is committed to efficiency for the sake of her busy clients and works hard on their behalf. Let the excitement of the move prevail over the stress with the help of a relocation specialist. With exclusive relationships with both area and national businesses, Dawn helps make moving a breeze. Call Dawn Silva today to learn more about how she can help you get settled in Brevard County.